What if the parent doesn't come back on time? What if I can't/forget to stop the timer? How does Kowalah make money? 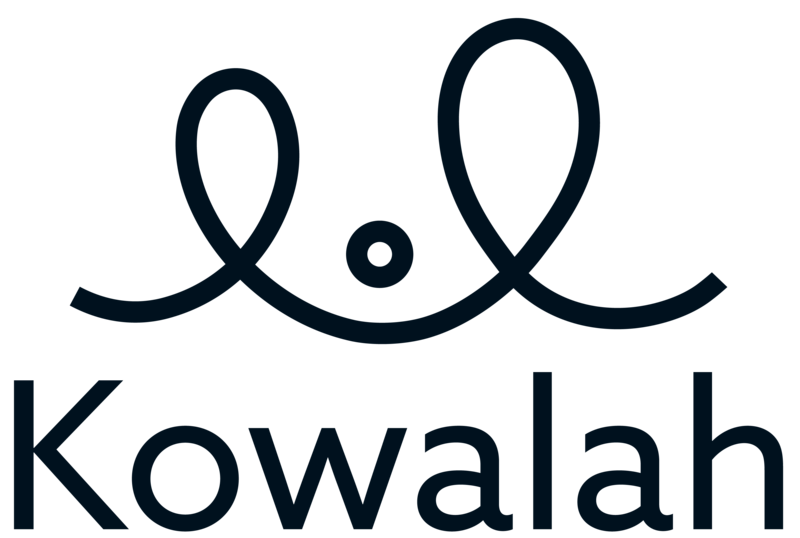 Payments for all bookings made through Kowalah will be processed by our payment provider immediately that you end the booking. Your payment will be transferred directly into your bank account. Payments will be made within 24 hours of the booking being completed. So, no more awkward moments asking for cash at the end of a booking and no risk of spending that money before you can bank it!